Nominees must be 30 years or younger on 18 May 2019 – please remember to advise your date of birth. 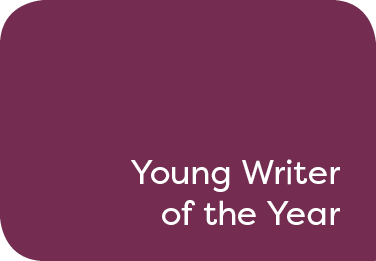 Nominees should submit by email two pieces of work published in print or online between 18 May 2018 to 18 May 2019. Judges will be looking for a talented young writer/journalist who has written lively articles, who demonstrates creativity, originality and the ability to get behind the stories.